Thank you for taking the time to vote for the winners of the 2017 SysAdmin Blog Awards. 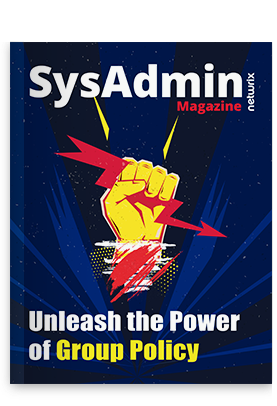 The shortlist was determined by SysAdmin Magazine’s editorial team based on the regularity of blog posts, the variety of topics covered and feedback from readers. Stay tuned as we will announce the winners on 14 March 2017 in the Netwrix Blog. The winners will receive prizes from Netwrix and SysAdmin Magazine – Samsung Gear VR virtual reality headsets.